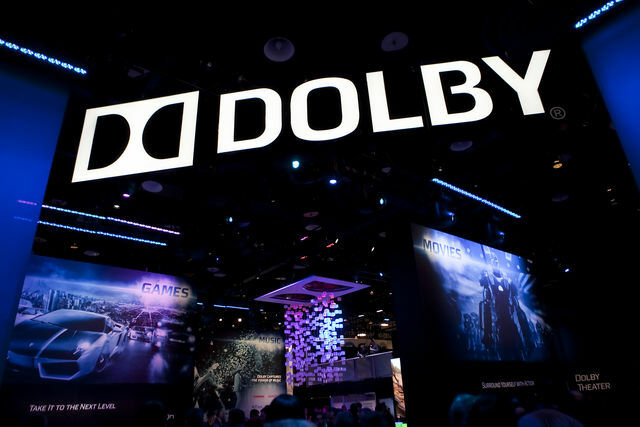 Just a quick update to let you know that the Dolby Trailers page has been updated to include 12 MKV files with Dolby TrueHD Lossless audio. 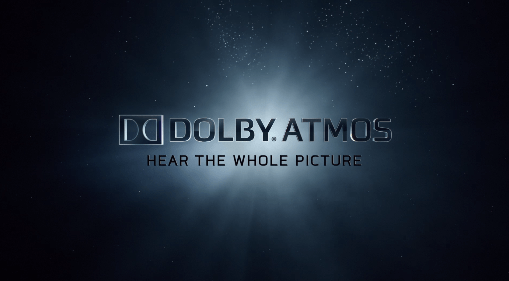 Also, five of these Dolby trailers have Dolby ATMOS audio. If you have the equipment to play them, check them out! Perhaps one of the most impressive Dolby trailers of recent years “Unfold” features aggressive sounds in all channels, plus some great visuals. It is not subtle, that is for sure. Perfect for playing before a big action movie, or a romantic comedy. This trailer is in MKV format, and will not play on a PS3. To get the MP4 version, visit the Dolby Trailers page. The easiest way to play this trailer in its full glory is to have a computer connected to an AV receiver via HDMI.